I was so excited to check out this new Grover book. One of my favorite books as a child and to read to our own kids was THE MONSTER AT THE END OF THIS BOOK published in 1971. In the original book, Grover is scared to get to the end of the book because he heard there is a monster at the end of the book. He tells the reader various things to get them to not turn the page. 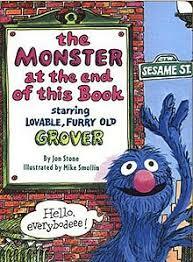 Eventually, as the reader gets to the end of the book, the monster ends up being Grover, himself. He feels foolish and our kids always giggled. 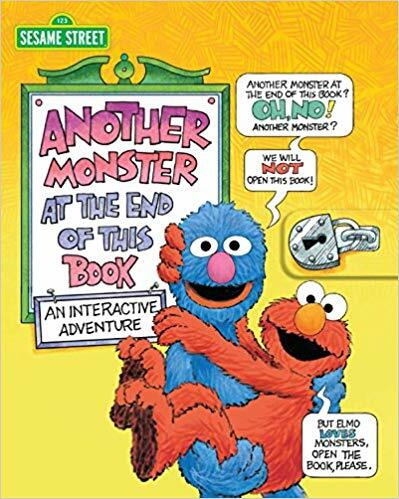 In this new version, Grover is telling his fellow monster friend, Elmo not to turn the pages and get to the end of the book. Elmo isn’t scared, though, and keeps getting the reader to turn the page even though Grover doesn’t want you to. In this interactive version there are lift-the-flaps, page pulls, velcro flaps, and lovable Elmo keeping you turning the pages all the way to the end. I’m sure you can guess who the monster or monsters are at the end of this book. 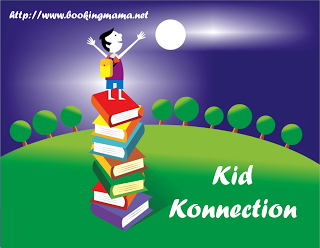 The book is solid with thick pages and a magnetic flap to keep the book shut tight. The pages are thick so even if a younger child pulls at a flap, it would take a lot to rip the page. Fans of Sesame Street, 1970’s kids who are now grandparents or will be, and kids who love interactive books definitely need to get this one. It’s a well-done classic do-over! Jon Stone graduated from Williams College in 1952. He received a master’s degree from the Yale University of Drama in 1955 at which time he joined a CBS training program. Before helping to create Sesame Street, he worked on the popular children’s television show, Captain Kangaroo for CBS. He also worked on several other Muppet projects and the author of several books. Jon Stone died from Lou Gehrig’s disease on March 30, 1997. Thanks to the publisher for sending a copy of this book for the purpose of this review. This review is my honest opinion. If you choose to purchase the book through the above links, I may receive a small commission without you having to pay a cent more for your purchase. I thought this book was a lot of fun. Even at my age, I love lifting flaps and pop-ups.